TOPEKA ? 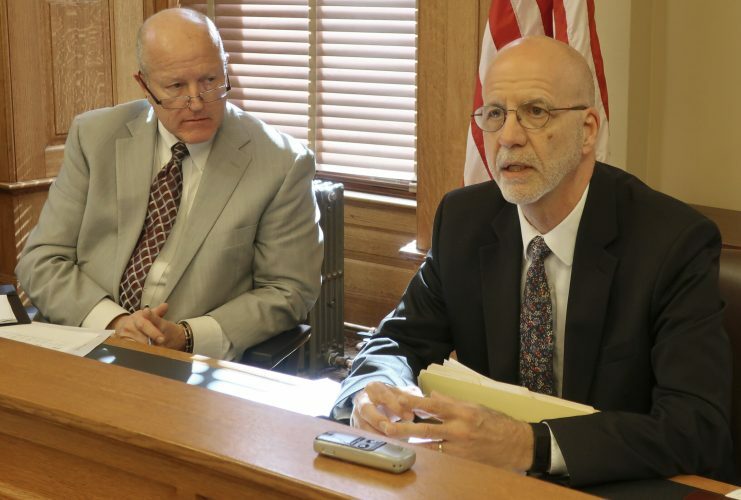 Health care officials say Kansas nursing homes are hesitant to take patients who need hospice care and who are waiting on Medicaid coverage because they may not get paid for the care they provide. A backlog of Medicaid applications has been affecting Kansas nursing homes in recent years. 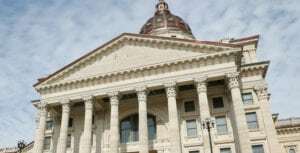 Beneficiaries of Kansas’ privatized Medicaid program, KanCare, wait months to see their applications approved while nursing homes provide care for which they aren’t paid, the Topeka Capital-Journal reported . Morgan Bell, a social worker at Stormont Vail Hospital, raised the issue last week to a KanCare oversight committee. 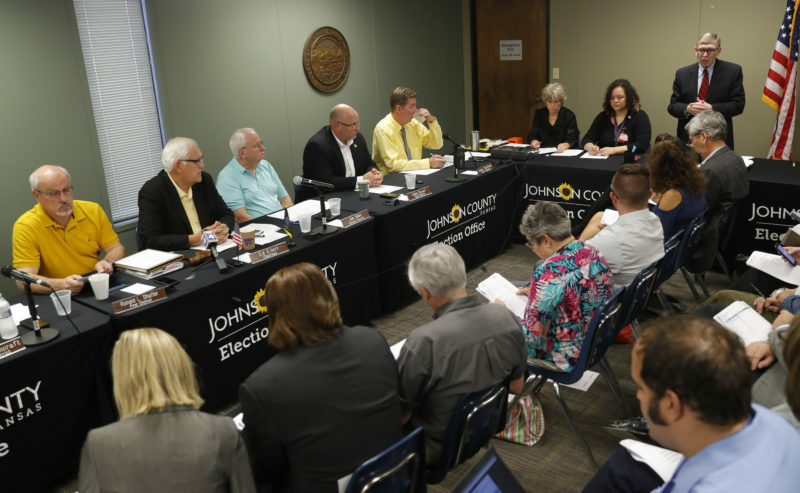 She said Topeka-area nursing homes aren’t ready to take patients waiting on KanCare and are likely to die soon. “That’s been the biggest issue is they don’t want to take on that financial risk because they just haven’t been getting paid,” Bell said. Kansas nursing homes have reported struggling to make payroll and pay food vendors because of financial struggles, including cash flow problems resulting from the backlog. Providers recently raised concern about fines they’ve received from the federal Centers for Medicare and Medicaid. 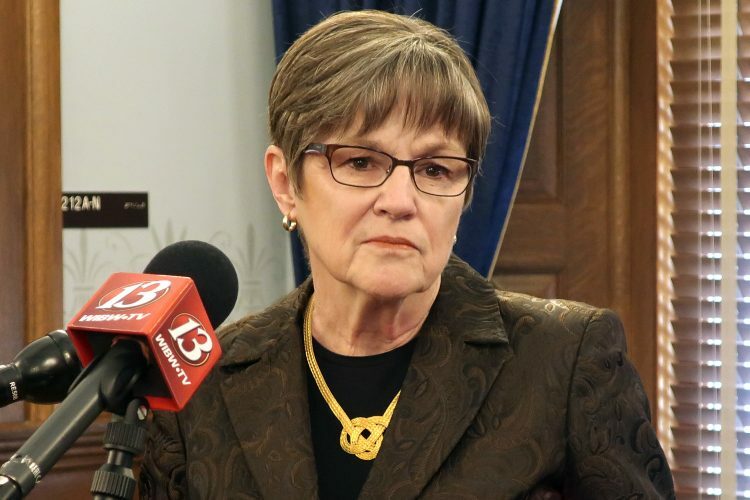 Bell said she wants patients who have a limited life expectancy get “presumptive eligibility,” which means certain providers could immediately enroll them in KanCare rather than waiting for an application approval. 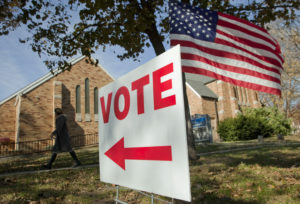 But bringing presumptive eligibility to such patients would require a budget increase, said Angela de Rocha, a spokeswoman for the Kansas Department for Aging and Disability Services.